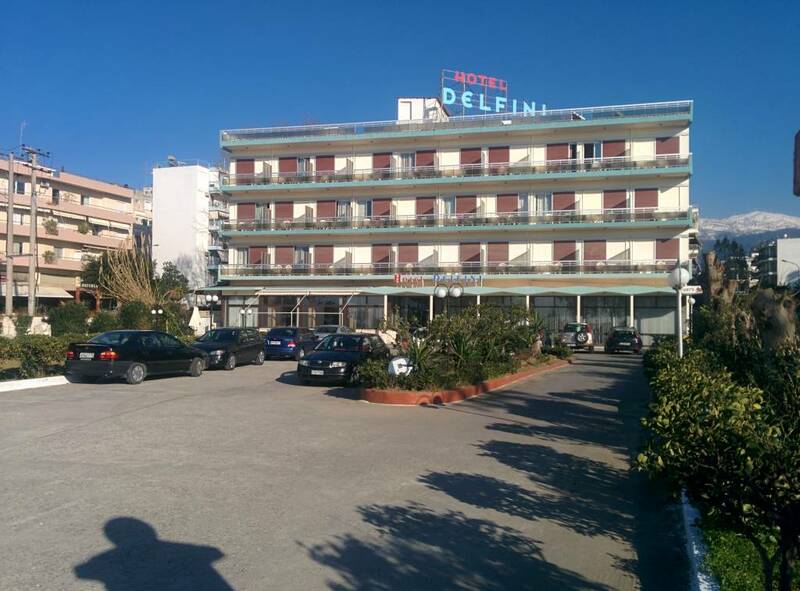 Hotel Delfini is located on the seaside road of Terspithea, 2 kilometers from the port of Patras, and 1 kilometer from the new Museum of Patras, embraced by a garden with view to the sea, comfortable parking lot, near the café and the restaurants.At the entrance of the hotel there is a bus station from and to the centre of the city. At the entrance of the hotel there is a bus station from and to the centre of the city. 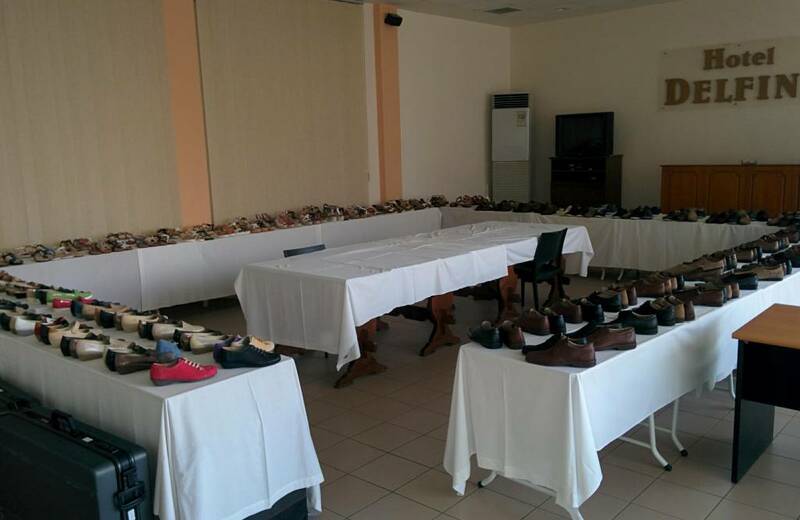 It has air-conditioned areas, café, conference halls and showrooms for merchants. Our breakfast is served in buffet. 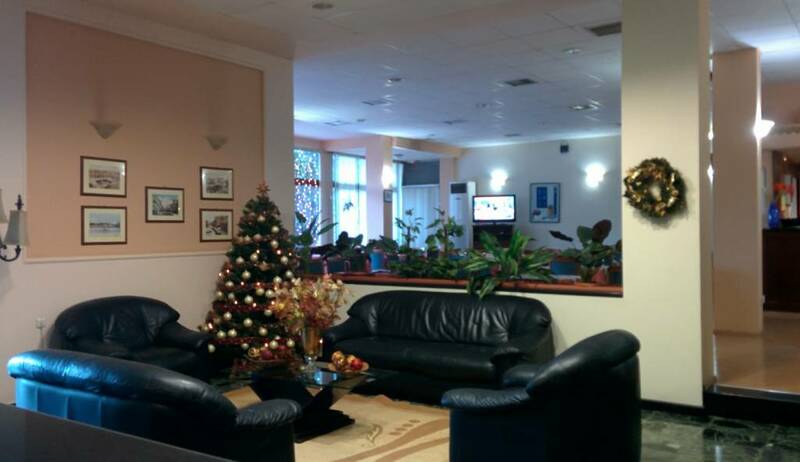 In our hotel you will find a friendly, family and pleasant atmosphere! Отель Дельфин расположен у прибрежной дороги Терпсифеас, в 2 км от порта Патры и в 1 км от Нового музея Патры, в саду с видом на море, с удобной парковкой, рядом с кафе и ресторанами. Рядом с отелем находится остановка муниципального общественного транспорта из/в центра города. Отель на 135 мест (71 номеров) одноместные, двухместные, трехместные номера, со всеми современными удобствами (кондиционер, телевизор, холодильник, бесплатный Wi-Fi Интернет на всей территории отеля и т.д.). Все помещения отеля с кондиционерами, есть кафе, конференц-зал и зал для выставкок. Завтрак – шведский стол. В нашем отеле Вы найдете дружескую и приятную атмосферу! Patras is the capital of the region of Achaia, of the prefecture of the West Greece, and the largest city and port of Peloponnese. The municipality section of Patras, that corresponds to the main city, has a population of 160,400 inhabitants, according to the census of 2001. The new Municipality of Patras, as resulted by the Program Kallikrates, has a population of 202,757 inhabitants, and is the third largest municipality in the country. The urban area of Patras is the third most populous in Greece after Athens and Thessaloniki. 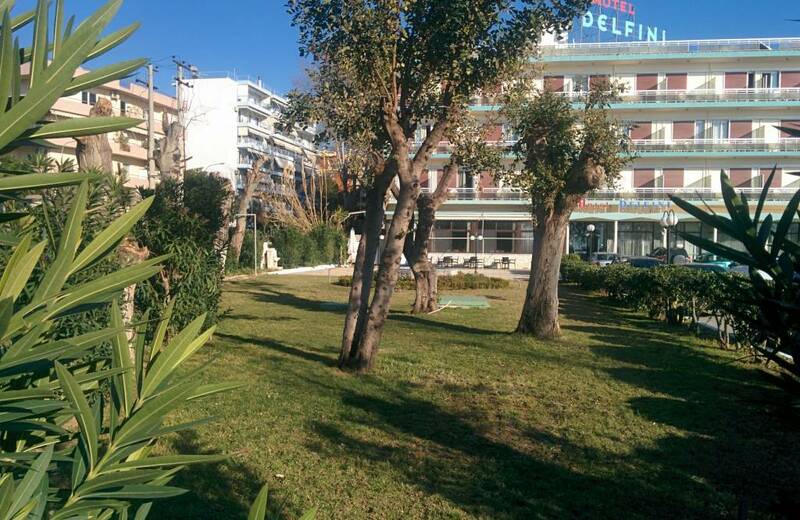 Patras is the largest financial, commercial and cultural center of the Peloponnese and Western Greece. During the four millennia of its history, and especially in the Roman period, Patras was a cosmopolitan center of the Mediterranean, and according to the Christian tradition is the place of martyrdom of St. Andrew. It is called the Greek Gateway to the West, since it is an international trading center, a large port, and a hub for trade and communication with Italy and the European West. 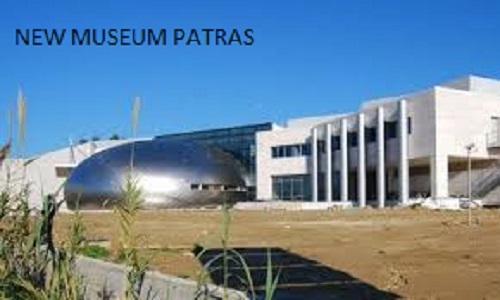 The city has two universities (The University of Patras and the Open University) and a Technological Educational Institute that are associated with important research institutes, making Patras a scientific center with strong performance in technical education. The ultramodern Rio-Antirrion Bridge connects the suburb of Patras Rio with Antirio, and the Peloponnese with the mainland Greece. 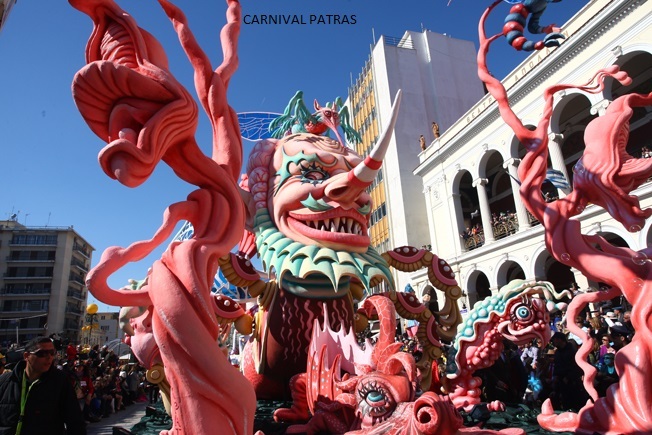 Furthermore, the city boasts for the largest European, Mediterranean-style carnival, the famous Patras Carnival with main features the satirical floats and the spectacular dances and parades. The local cultural scene stands out with the theater and plastic arts as well as the modern urban literature. The city of Patras was the European Capital of Culture 2006. 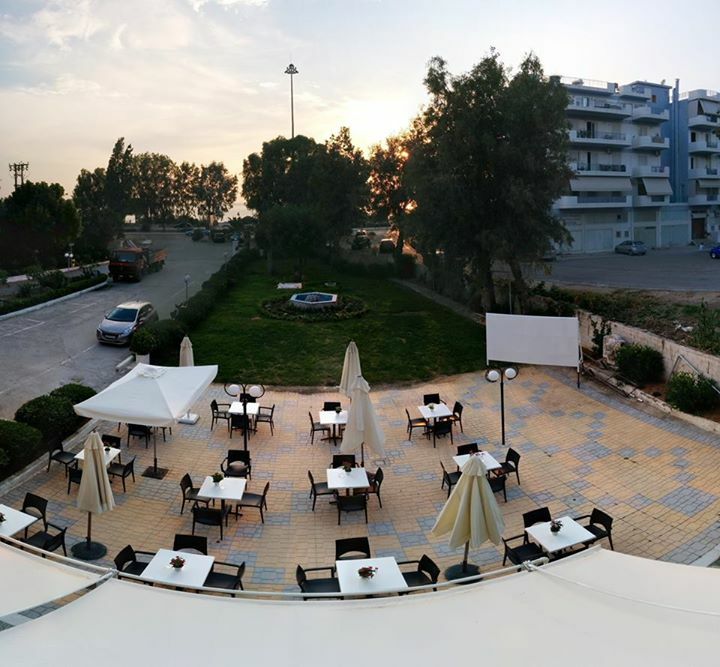 Patras is located 216 kilometers west of Athens on the northwest coast of the Peloponnese, and in the foothills of Mount Panachaikon, it is bordering with the Gulf of Patras which is essentially an engulfment of the Ionian Sea. The area has a pleasant Mediterranean climate with relatively cool but very humid summers and mild winters. 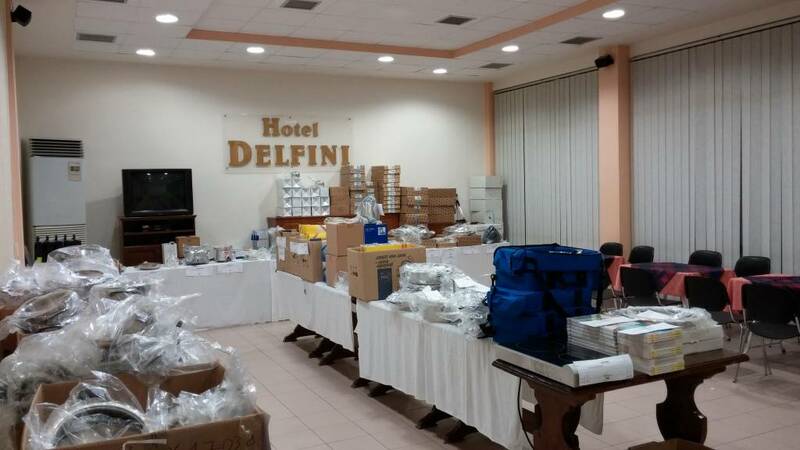 Patras has a long tradition in the political affairs of the country as the hometown of some of the most greak Greek Prime Ministers in history: the family of Zaimi, Dimitrios Gounaris, Panagiotis Kanellopoulos, Papandreou and his family, are just some known examples.